Conservatory Shutters in York for the ultimate finish and convenience. 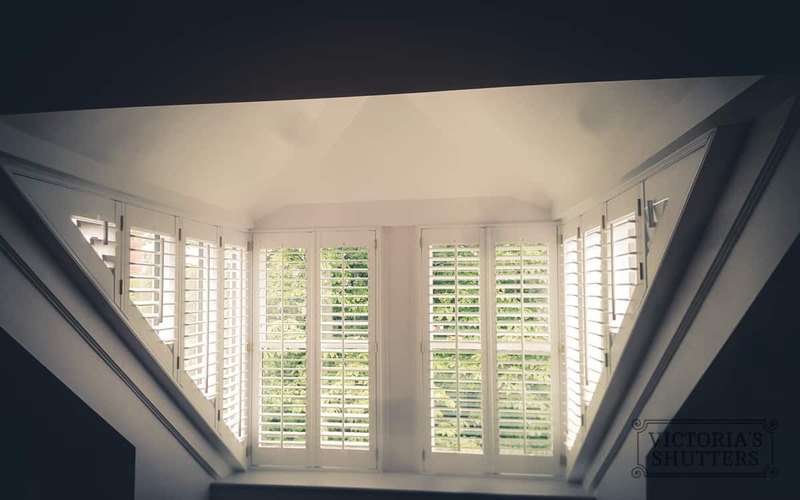 Plantation Shutters Sheffield - for the best home in the neighbourhood. 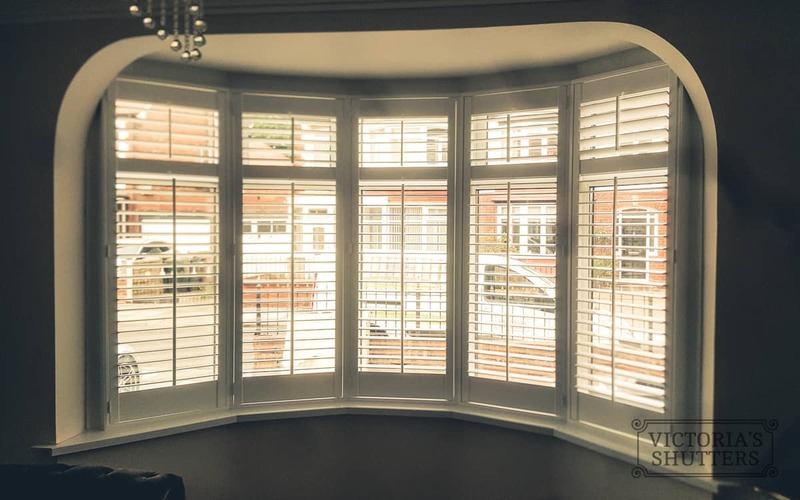 Serving window shutters to hundreds of happy customers across Leeds and the UK we’ve learned this one simple truth that truly defines our work – by uplifting the home with bespoke plantation shutters we can actually positively influence the mood of the entire house. We’ve seen it times and times again! And on top of that, we have all the skills and top quality wooden materials to exceed all your other expectations! … comes a vast array of styles and designs of shutters. Most importantly, all are exceptionally easy to adjust for many different types of windows. 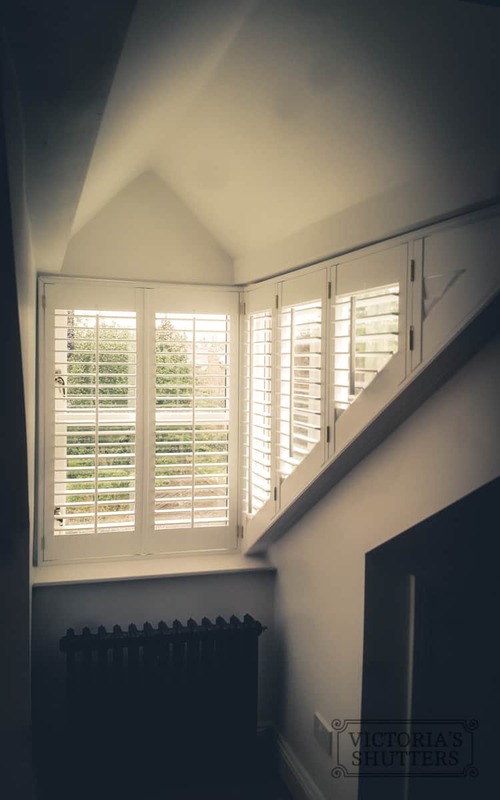 Fitting shutters on your windows could be the single most straightforward ways of satisfying a significant number of both aesthetic and practical needs of your home. Whether you’re trying to find a way to make your home just appear better or to protect against the extremes of winter and summer that put strains on your home. What you should also know, is that wooden shutters categorise as being either operable (meaning they’re able to open and shut) or ornamental. And operable shutters can provide substantial practical benefits to your homeowner. By picking a high quality, durable wood type like Mahogany or Cedar, you will see a variety of real advantages. 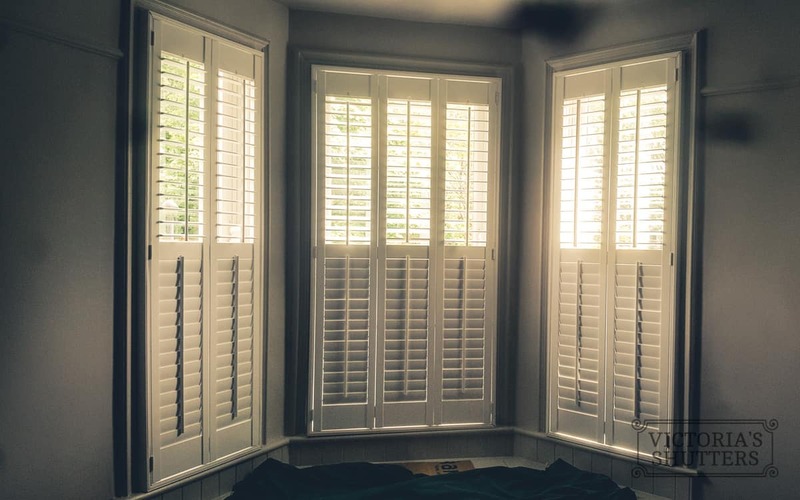 Custom plantation shutters made from single-cuts of quality wooden material decrease the number of problems you could find in secondary woods. Most common would be wooden-cracks that often lead to heat leaking out of your home. By naturally utilising top-grade wooden products, which are not as susceptible to having leaking/cracking issues, you’ll have the chance to save on utility bills. And there is more because a pair of large open/close window shutters plays a great deal in combating both winter and summer climates. Throughout the summertime, they may be closed to keep a cool room temperature, and also, providing you with and your home’s furniture/carpet protection against sunlight. Along with maintaining ordinary climate fluctuations outdoors, the perfect set of shutters can stop harmful climates like heavy storms from damaging you or your windows. Several types of timber can help serve various functions depending upon the weather conditions that the shutters are going to be in, using as an example the Spanish Cedar. This is a prime example of durable wood-works which Victoria’s Shutters utilise since it isn’t just naturally wear resistant, but also immune to moisture, damp, fungus or even insects like termites. Wooden shutters not only are durable and help you to save on prices; they can also be the best-added touch to every home. Many people often overlook the windows of their houses when thinking of methods to liven up a home’s picture. But our Victoria’s Shutters designers know that a simple, rapid add-on such as a shutter that matches your home-decor makes all of the difference to the entire outlook of the house. Whether you’re searching for a stylish, modern texture, a classic, American colonial appearance or something entirely different, the kind of wooden shutter you purchase will be dependent on the type of structure your home is predicated on. Any window treatments aid a house to look better. However, wooden shutters especially can set a home apart from everyone else in the neighborhood. Exterior wooden shutters may not be something which’s crossed your mind before, but by choosing the right design and layout, they are a fantastic house inclusion. 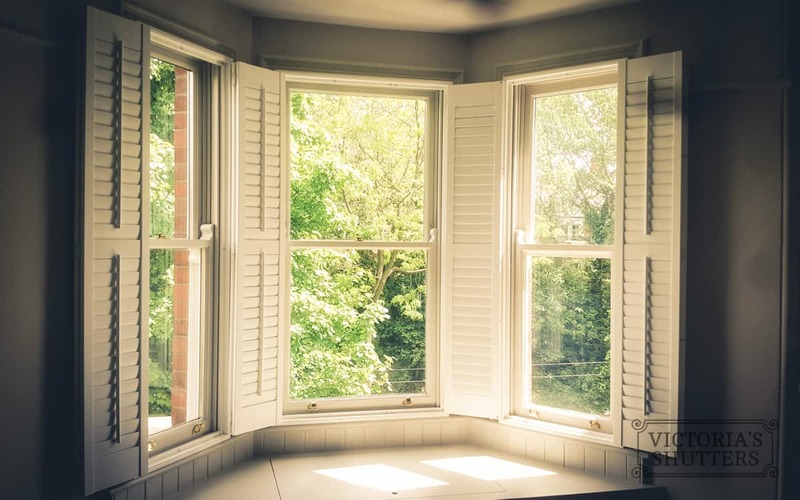 A Boston-type is most useful for rooms susceptible to moist (like bathrooms and shower rooms), while Seattle design is excellent for sun protection when fitted with large windows (or as bay window shutters). All types have their advantages and address various issues, but so long as you choose the solid hardwood, your shutters won’t suffer from corrosion or splits no matter where you put them. After contacting us here the customisation process begins, and we invite you to pick from the best kind of wood materials we have. We will discuss what you’re looking for and what would be the best match for you. Next, we’ll help you to pick the type of shutter you need, for example louvred, cafe-style, large door-shutters or tier-on-tier. From that point, you can choose the sort of design you desire. 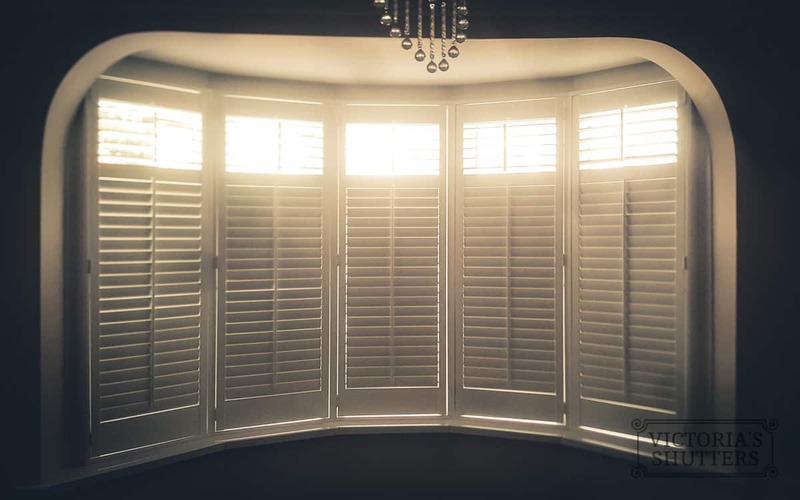 Victoria’s Shutters provides you with a select variety of designs to choose from, but if you are creative, you can order a distinctive design just for yourself. Even when you’re not seeking to make an initial pattern, it is possible to continue to be creative when it comes to selecting your colour. Exterior wooden shutters are an excellent addition to your house and are something which may only boost a home’s value as time passes.